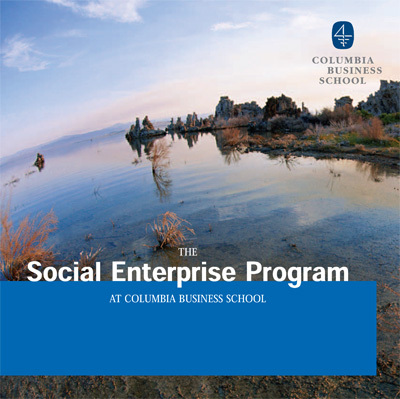 Columbia University’s Social Enterprise Program prepares students to address public policy and environmental concerns throughout their careers as business and/or civic leaders. They asked us to help create a marketing piece to motivate prospects to apply to the program. We used compelling quotes from current students and professors, and success stories from program graduates, to create a brochure that was an effective recruitment tool.